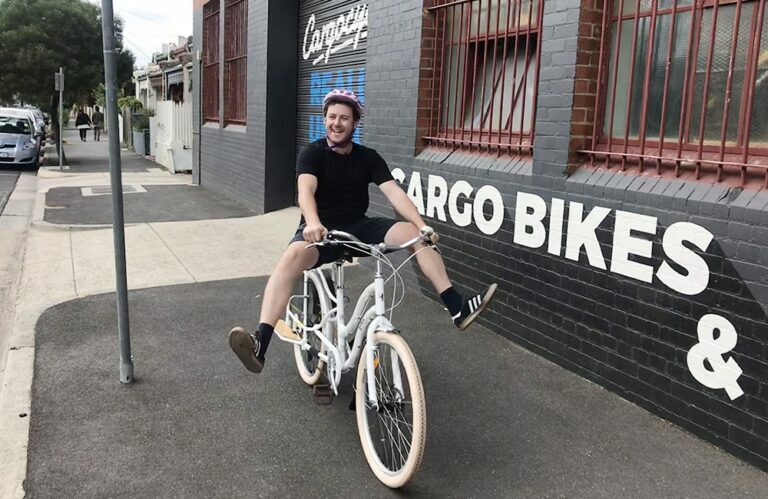 At Cargocycles, we have a range of e-bikes to suit your needs; from your stylish commuter and weekend cruiser, to heavy cargo transporters and all terrain machines. 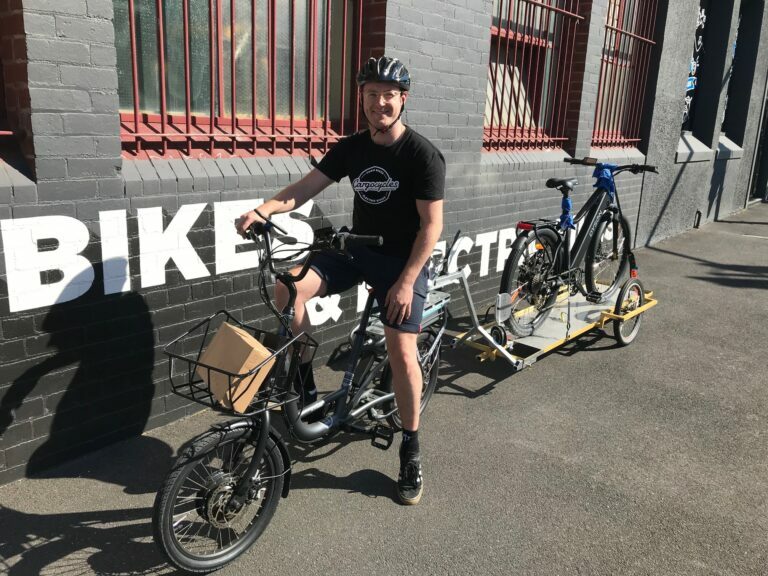 Our e-bikes provide between 200 and the Australian legal maximum of 250 watts of power to either a front or rear mounted in-hub motor. 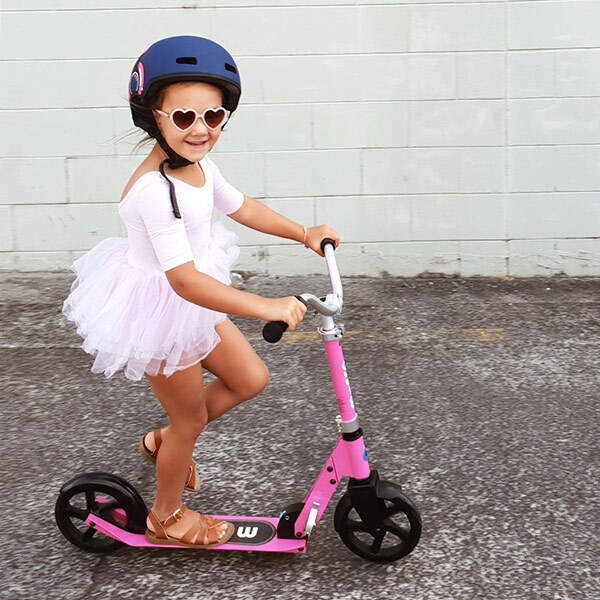 The top speed of any e-bike we stock is 25 km/ph with their range dependent on terrain, load and level of electric assistance used. Typically, you can expect well over 60 km of use per single charge on any of our e-bikes, with some exceeding 90 and 100 km’s – and the great thing…it is reported that each charge costs less than 5 cents! Fuelled by rechargeable Lithium Ion batteries that plug straight into the mains and take approximately 4 – 5 hours to recharge from empty, our battery’s capacities range between 9 Ah and 15 Ah, with options on some of our machines for even higher capacity upgrades. 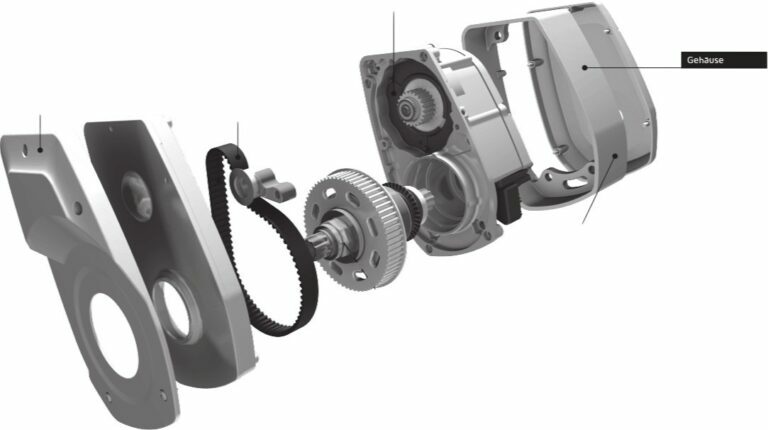 A higher capacity doesn’t necessarily mean more power, it simply means you have power for longer – enabling you to extend your riding range… The operational life span of Li-ion batteries is a minimum of 500 hours, with some of our clients experiencing over 3 years of regular daily use ferrying children to school, then using it as a work commuter – without any drop in performance! 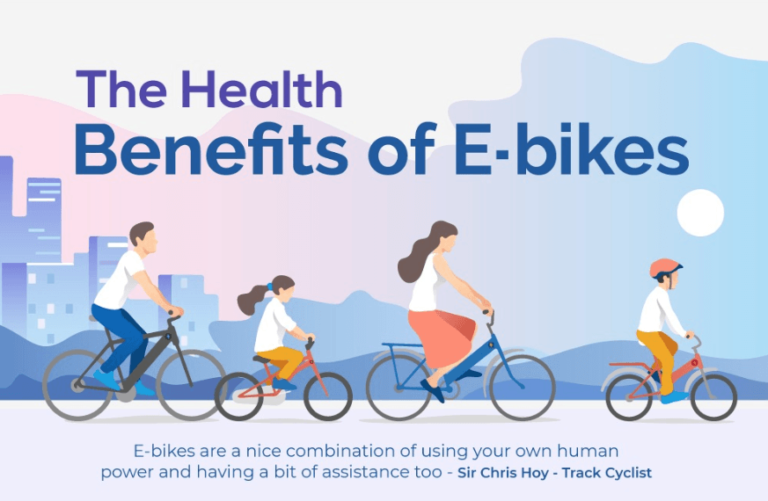 We offer e-bikes that are good-to-go, complete with back rack, lights, reflectors, mudguards and theft prevention measures, we also offer e-bikes that you can add accessories to to suit individual needs and electric conversion kits that may just extend your relationship with your trusty old faithful.